Fireman Small - Fire Down Below! 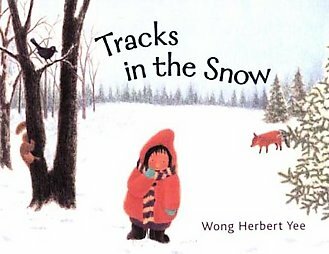 PreSchool-Grade 2-A little girl bundled in her red coat, striped scarf, and blue mittens follows mysterious tracks in the snow, wondering who made them. She goes out across the yard, along a frozen pond, over a snowy bridge, and into the woods. Ultimately, the trail leads her home and she realizes that she made the mystery tracks the day before. 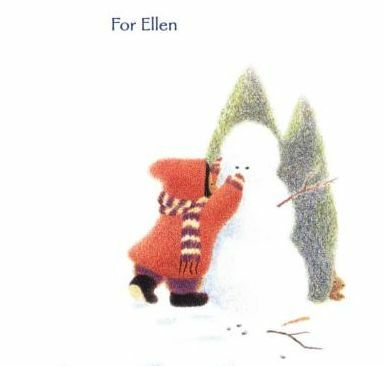 The gentle, rhyming text makes an ideal read-aloud, and young listeners will chime in on the repeated phrases. 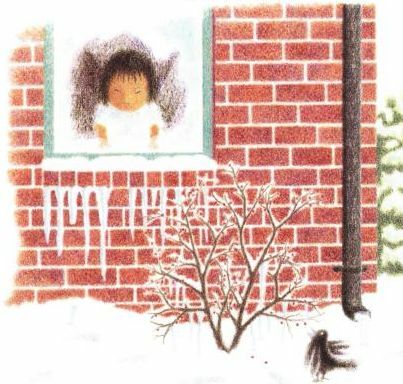 The soft-focus, colored-pencil illustrations portray a small Asian girl exploring her safe world, but a world transformed by the fresh snowfall. The child happily makes angels in the snow and slides down a small hill on her adventure. The cozy ending, complete with tea and cookies in a snug, warm kitchen, completes this tender celebration of the season. Reminiscent of A Snowy Day, an Asian American girl enjoys a day exploring nature in winter. Told in simple rhyme and illustrated with soft and fuzzy "prismacolors on Arches watercolor paper".